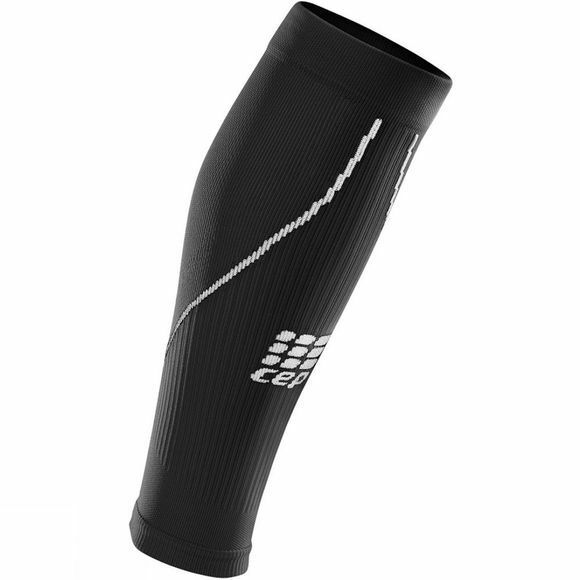 The CEP Men's Progressive Calf Sleeves 2.0 allows for effective compression for blood flow and muscle regeneration. Stability of the entire calf helps reduce muscle vibration and damage. The perfect compression profile enhances performance and optimises recovery.